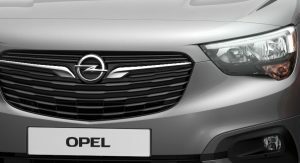 Group PSA has announced new generations of the Peugeot Partner, Citroen Berlingo, and Opel/Vauxhall Combo Leisure Activity Vehicles (LAV). Part of their ‘Push to Pass‘ plan, the three specific models will help the French automotive giant consolidate its leadership in the LAV segment in Europe. 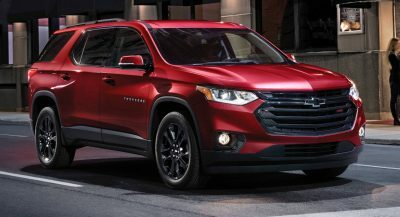 All of them will be based on a modified version of the EMP2 platform, which serves as the foundation stone for several vehicles made by Peugeot, Citroen, Opel/Vauxhall, and Toyota. 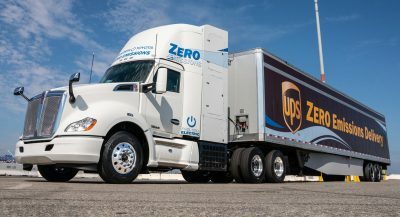 This move will allow the accommodation of “the latest generation of powertrains and driver assistance equipment”. 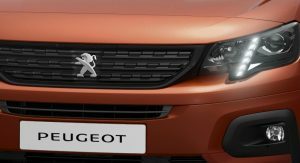 What PSA wants to say is that the new Peugeot Partner, Citroen Berlingo, and Opel/Vaxhall Combo, whose names haven’t been confirmed yet, will be identical beneath the skin. 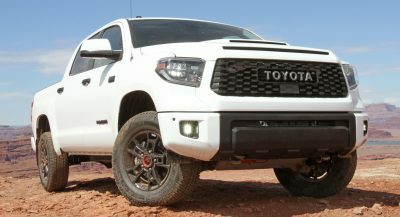 They will have the same boot volume, modularity, engines, transmissions, and technology features, and will come with seating for five or seven passengers. 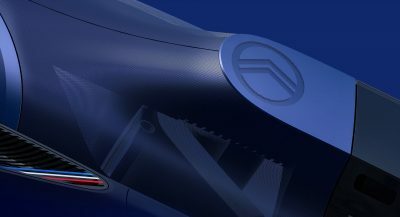 However, their exterior designs will differ, as the three LAVs will get styling specific to each brand, as we can see in the teaser image that accompanies the announcement. Following their presentation announced for “the days ahead”, they will be joined by utility versions in the coming months, and all of them will be assembled in Vigo, Spain, and Mangualde, Portugal. PSA group is more and more well regarded as the go to for European small cargo transport manufacturer. They seems to understands the needs of cardboard boxes, equipment and stuff in general better than the needs of human passengers. PSA relies too much on partnerships. In the entry and the top levels all it has are rebadged FCA products and it misses in the top level when it comes to have a RWD product. For now PSA has the two intermediate levels covered with own products, but the entry and the top ones must be solved and the top one is the most worrying, as the EMP2 doesn’t reach the size and payload achievable by the current incarnation of the Boxer/Jumper. 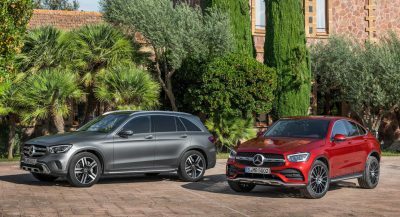 In the entry level there won’t be that problem, as the CMP platform will soon be released and will encompass the kind of use of a Bipper/Nemo (rebadged Euro-spec Fiorino). 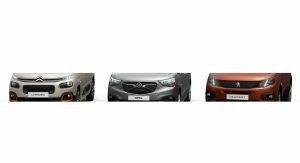 Renault is way more clever than its compatriot by having an entire LCV lineup designed in house and not showing any disposition to have a shared product, despite being more and more closer to Daimler AG. By doing this, stayed very away from mood changes in partnerships. I thought the FCA bought the design from PSA? Yes PSA has no RWD Platform, but that isnt the small – medium sized transporter sells better there? You know that a person is not from Europe, if he has never heard about the Berlingo! 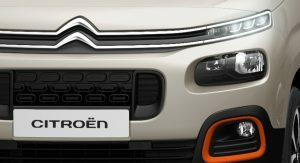 Citroen have really ran with that slim led / grille combo and big lights underneath.